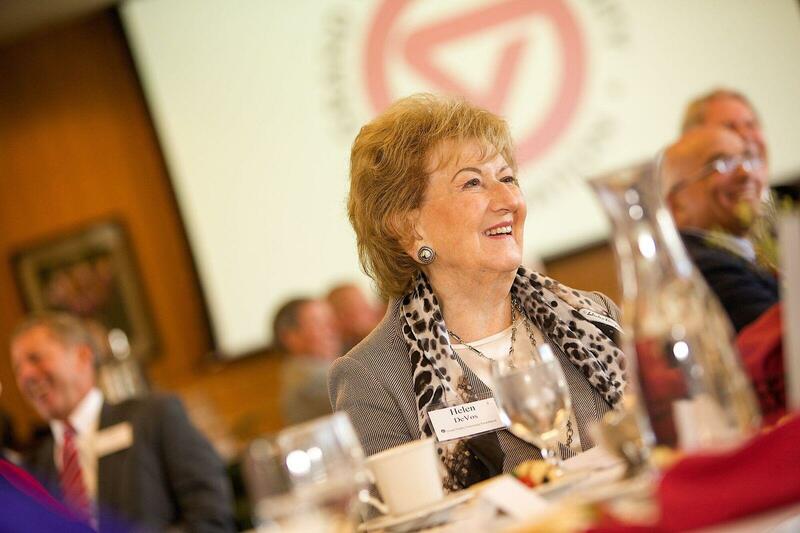 Grand Rapids philanthropist Helen DeVos died October 18th at age 90. She was the wife of Amway co-founder Rich DeVos. 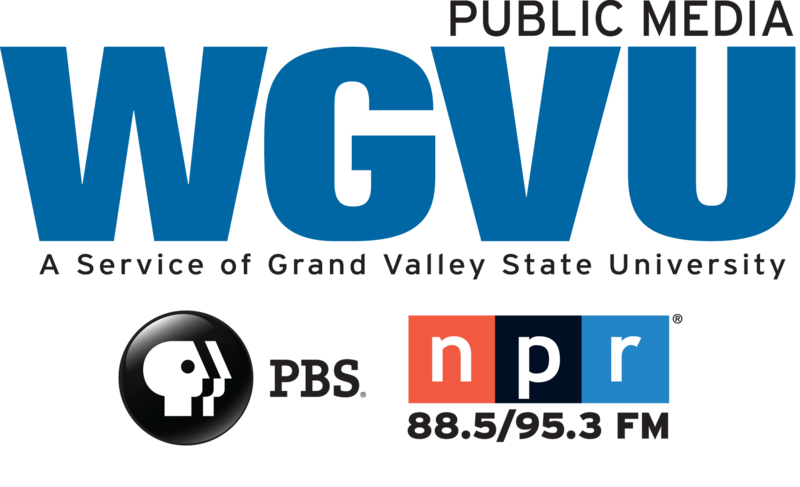 WGVU explores her philanthropic spirit and its lasting impact. Kyle Caldwell is executive director of the Dorothy A. Johnson Center for Philanthropy at Grand Valley State University. He does his best to describe the philanthropic impact Helen DeVos had on the region. “Well, I’ve had the great pleasure and privilege and pleasure of knowing Helen for over 25 years.” Dr. Robert Conners is President of the Helen DeVos Children’s Hospital. He explains it’s possible Grand Rapids would not have a children’s hospital had it not been for Helen DeVos. 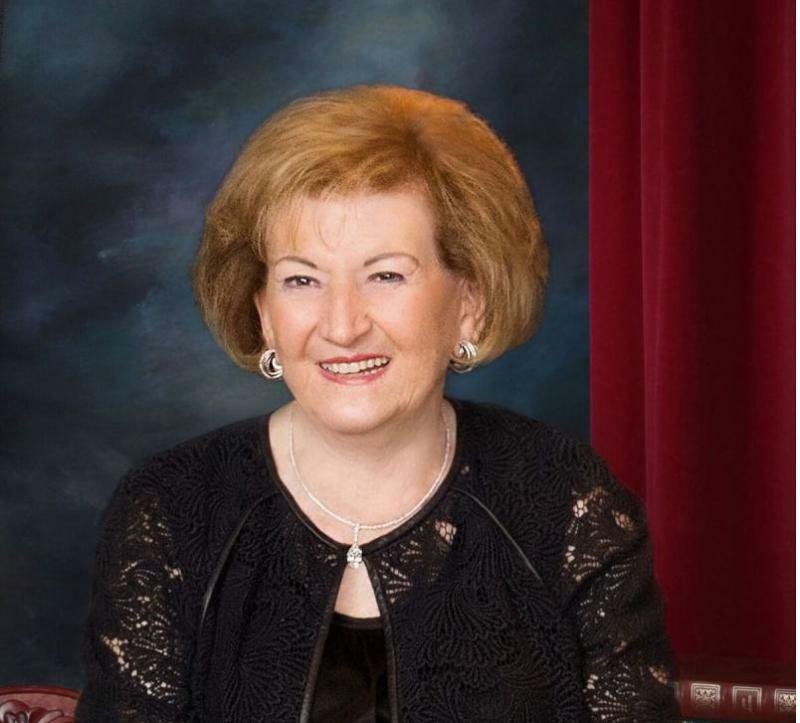 The Grand Valley State University community is mourning the death of Helen DeVos, one of the university’s most steadfast supporters. The wife of Amway co-founder Rich DeVos died October 18, at age 90. Helen DeVos was a dedicated philanthropist whose lifetime of giving has made a significant impact on West Michigan and beyond. Her generosity and love for helping others have enhanced the community greatly, especially in the areas of education, music, the arts and health care.